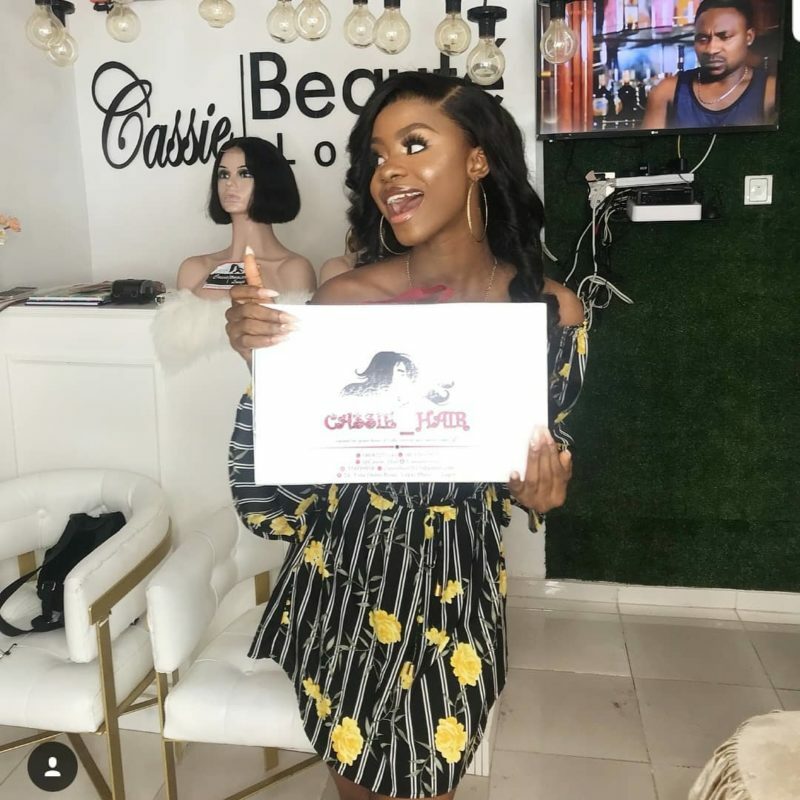 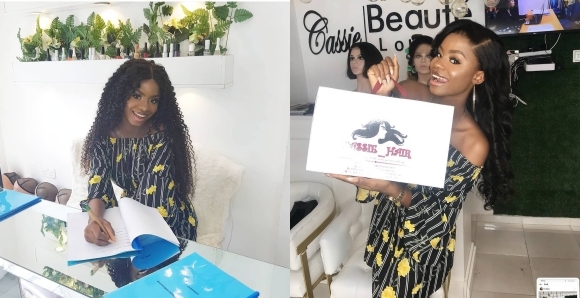 Iyabo Ojo’s Daughter, Priscilla Ajoke Ojo Signs Ambassadorship Deal With Cassie Hair – Famous celebrity kid, Priscilla Ajoke Ojo, daughter to Iyabo Ojo’s daughter has bagged an endorsement deal with a hair company. 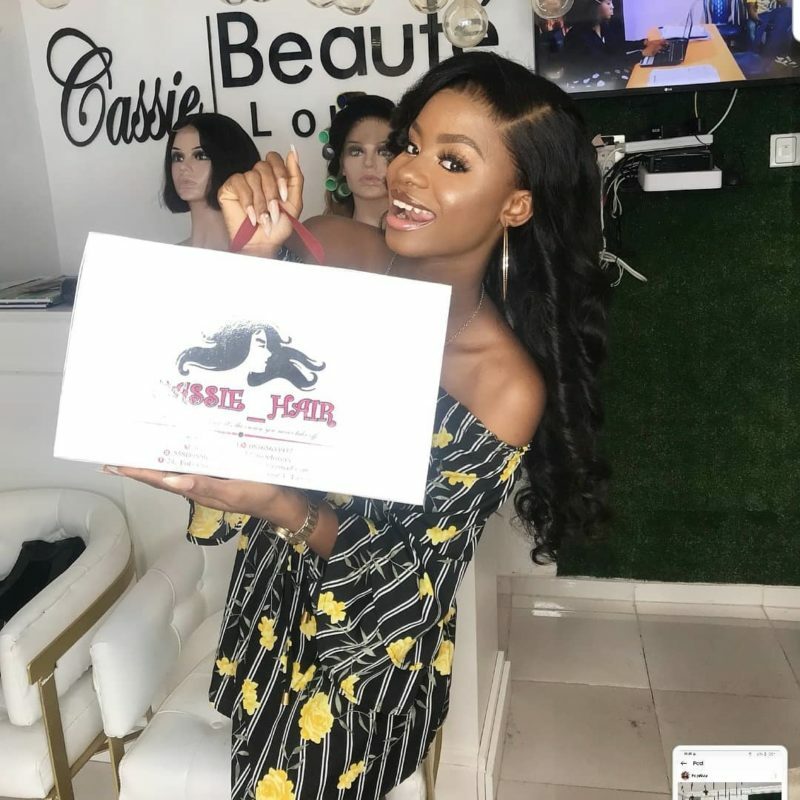 The 17-year-old girl is now a brand ambassador for Cassie hair. 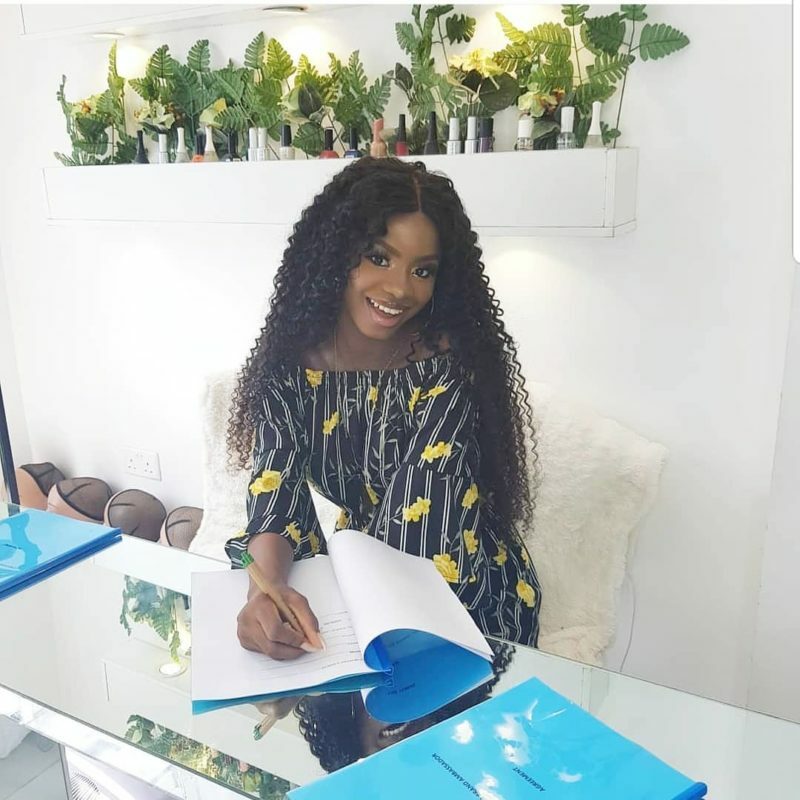 Priscilla who is currently in the United States with her brother to visit their dad shared adorable photos of the day she signed the deal.